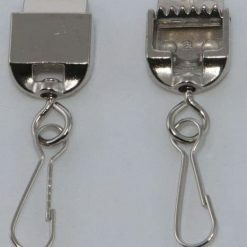 Printed Lanyard Ribbons with clips. 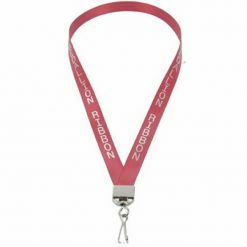 Design your own lanyard ribbon to advertise your company, charity or event. Supplied ready to use. The Printed Lanyard Ribbons are standard size, 1 metre long per person.